Aatmaja Pandya is a cartoonist and illustrator from New York. Her work has appeared in several anthologies, including Rookery, Terrestrial, Ladies of Literature (v2), and Chainmail Bikini, among others. 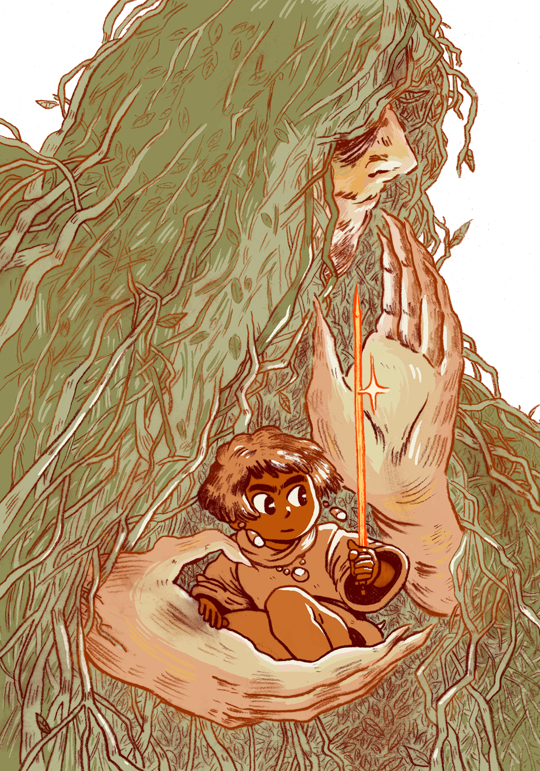 She is also the creator of the ongoing fantasy webcomic Travelogue. A forty page autobiographical comic about growing up in Queens, NY, and returning there as a young adult.